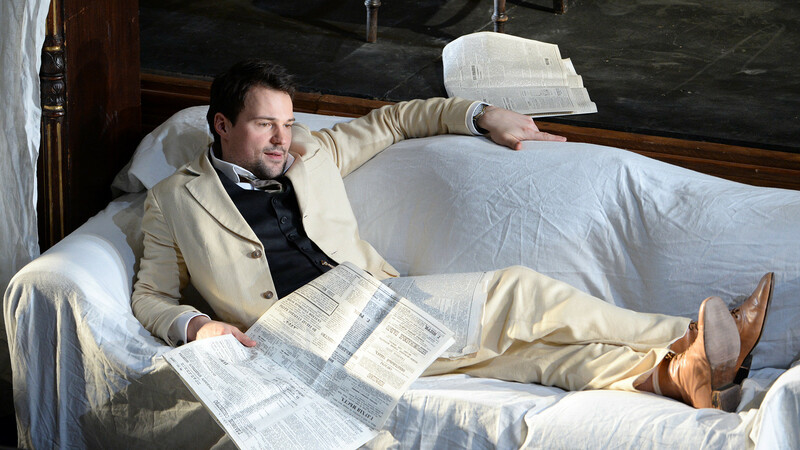 "Cherry Orchard" at the Chekhov Moscow Art Theater. From Fonvizin and Chekhov to Tolstoy, all on stage. The most famous Russian authors wrote not only voluminous novels but also plays for theater. Most of them retain their relevance and are staged the world over to this day. Russia Beyond asked Grigory Zaslavsky, the prominent theater critic and director of GITIS, the Moscow-based Russian Institute of Theater Arts (one of the biggest theatrical institutions in the world) to compile a list of the most famous Russian plays and suggest the theaters in Moscow and St. Petersburg where one can see them. 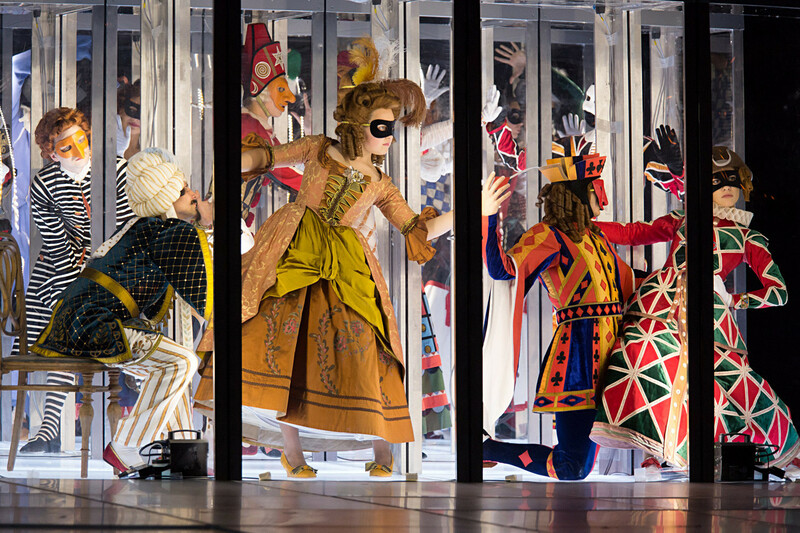 The first plays for the Russian theater were written in the second half of the 18th century. But their language sounds so archaic to the modern ear that it’s practically impossible to find them in today's repertoire. But The Minor by Denis Fonvizin is a rare exception. What is more, some quotes from the play are still in use in more or less everyday Russian - for example, the words uttered by the central character, teenager Mitrofanushka: "I don't want to study, I want to marry." 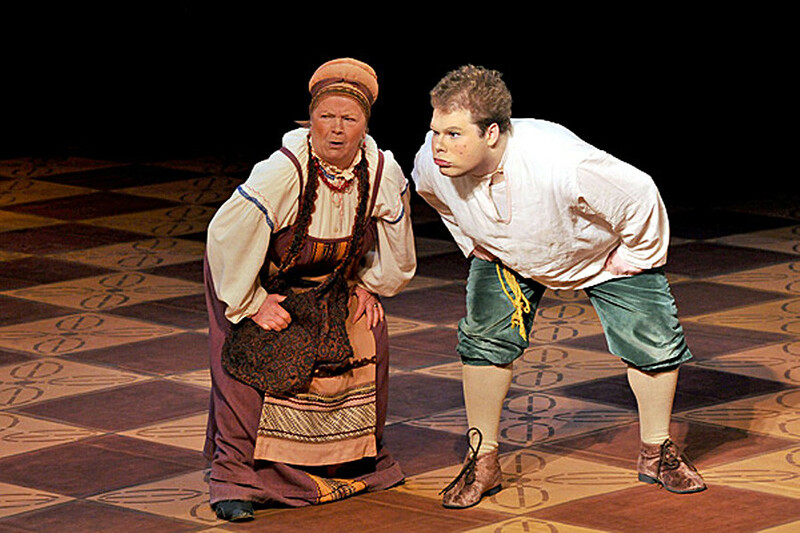 Today you can see the comedy in Moscow at the Maly Theater. 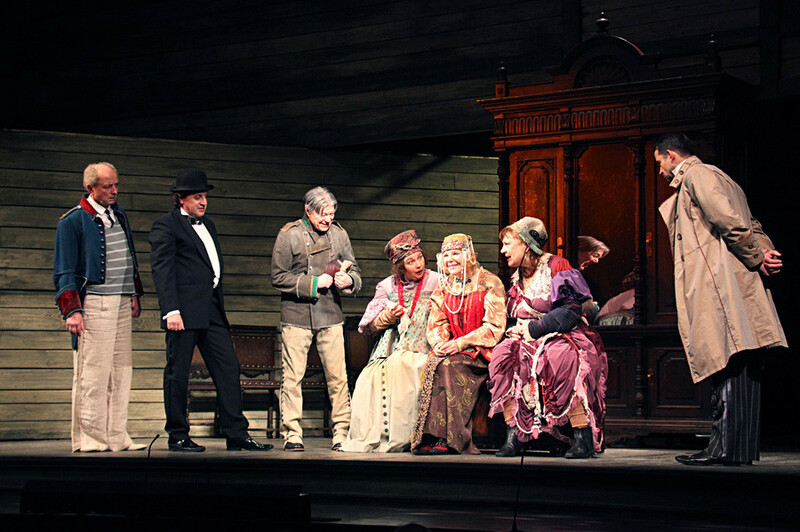 Woe from Wit, Alexander Griboyedov's comedy in verse, remains one of the main plays in Russia’s theatrical repertoire. It was written in 1825 in the classical tradition - all the events take place in the space of one day and in one house and revolve around one love story. You can see a traditional take on the play at the Maly Theater and a bold interpretation by prominent director Rimas Tuminas at the Sovremennik. At the very beginning of Tuminas's version Famusov, the not-yet-old owner of the house, comes on stage with an axe and proceeds with great determination to chop some books into firewood. 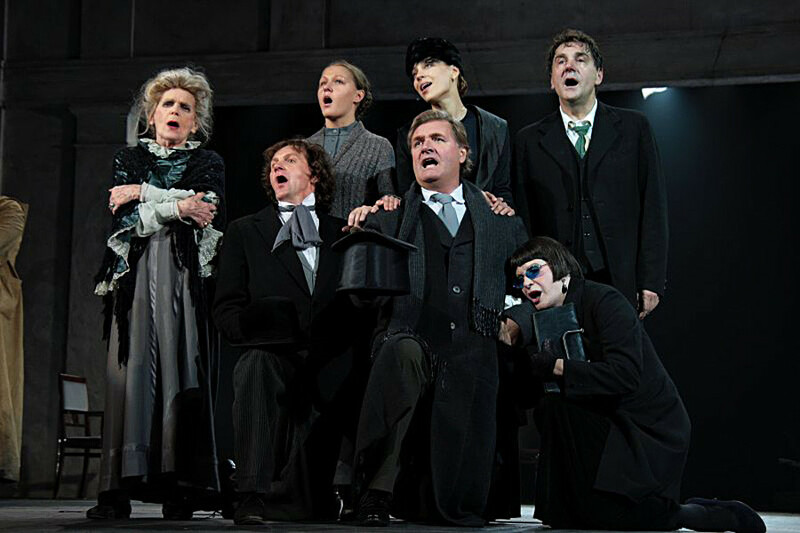 The Government Inspector by Nikolai Gogol is still regarded as the main comedy of Russian theater. It is the story of a minor official who is mistaken for an important government inspector only because he has arrived in the provinces from the (then) capital St. Petersburg. The most interesting production today is by Valery Fokin at the Alexandrinsky Theater in St. Petersburg. 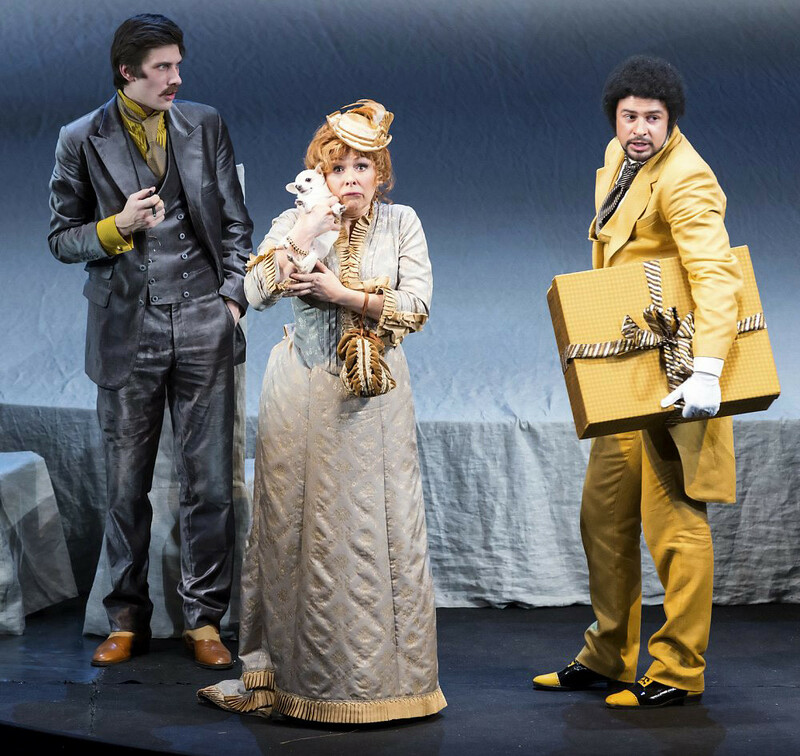 Fokin has also recently staged Masquerade by Mikhail Lermontov, a romantic melodrama that became legendary thanks to the great Russian theater director Vsevolod Meyerhold, whose production of the play premiered in the self-same Alexandrinsky Theater on the eve of the 1917 February Revolution. So the play, on which Meyerhold had worked for seven years, became a symbolic farewell to the Empire. 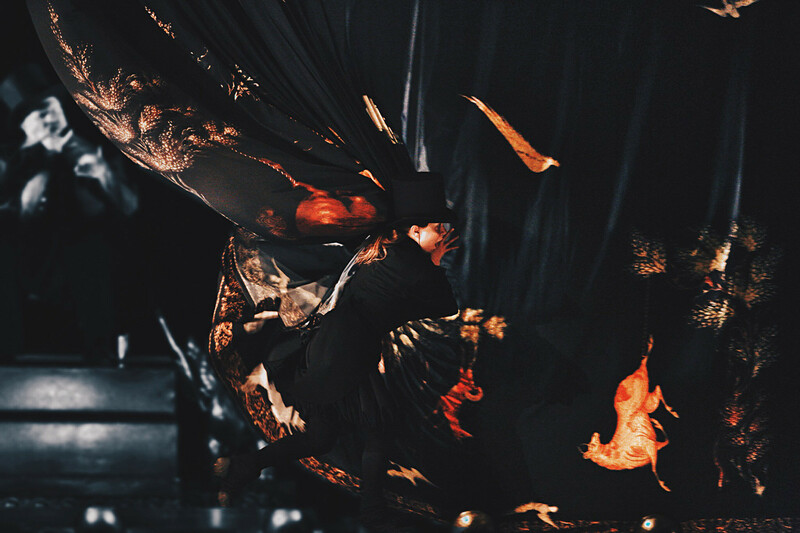 In his production, Fokin conducts an open dialogue with that legendary production, which survived the two Russian revolutions and remained in the repertoire for several decades. Marriage is another comedy by Nikolai Gogol that hasn't lost its appeal over the last century and a half. It tells the story of the unsuccessful attempts at matrimony of a middle-aged civil servant and his proposal of marriage to a bride who is also not young, and who is agonizingly trying to choose from several suitors. The following phrase spoken by the aspiring bride has entered the Russian language, denoting a difficult choice: "If one were to put Nikanor Ivanovich’s lips together with Ivan Kuzmich’s nose, and mix in some of Baltazar Baltazarovich’s easy-going manner..."
The Storm by Alexander Ostrovsky is a true tragedy of trust and love at the denouement of which heroine Katerina throws herself from a cliff into Russia’s most well-known river, the Volga. 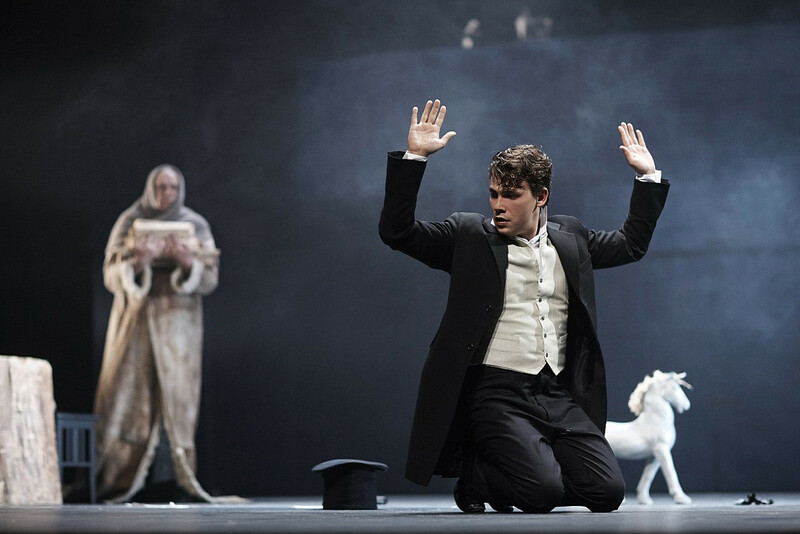 It is worth seeing the play in St. Petersburg in the production of Andrey Moguchy, who uncovers in it both the ornate beauty and lyricism of Russian life, as well as its appalling provincial crassness, which is what ultimately leads to the heroine’s destruction. Leo Tolstoy was not only a great Russian novelist but also a witty playwright. In his play The Fruits of Enlightenment he light-heartedly describes Russian aristocrats' enthusiasm for spiritualist séances. Go and see this comedy in the production of Mindaugas Karbauskis at the Mayakovsky Theater. If we were to reduce the whole of world drama to two names, Shakespeare and Chekhov that would remain. It is impossible to choose just one out of his four main plays - The Seagull, Uncle Vanya, Three Sisters, and The Cherry Orchard - so we have included two in our list in what are currently the most interesting theatrical interpretations. 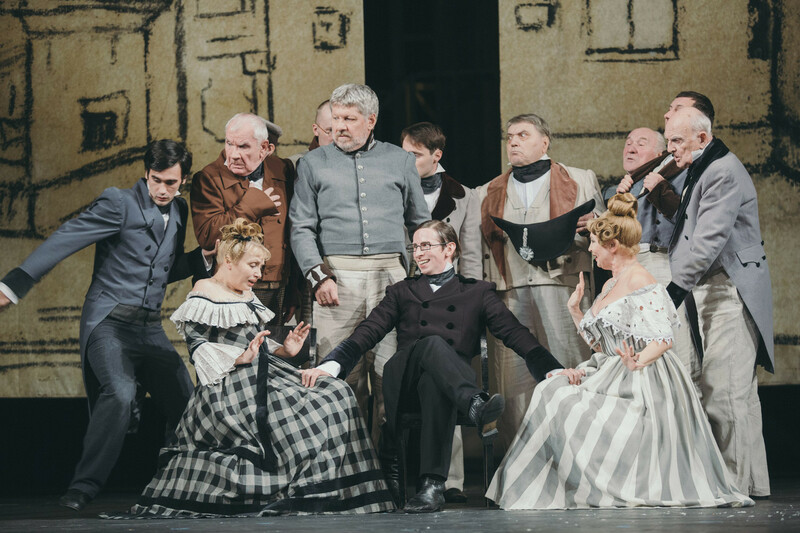 Uncle Vanya is staged by Rimas Tuminas at the Vakhtangov Theater, a production that has already toured half the world to universal acclaim wherever it has been staged. 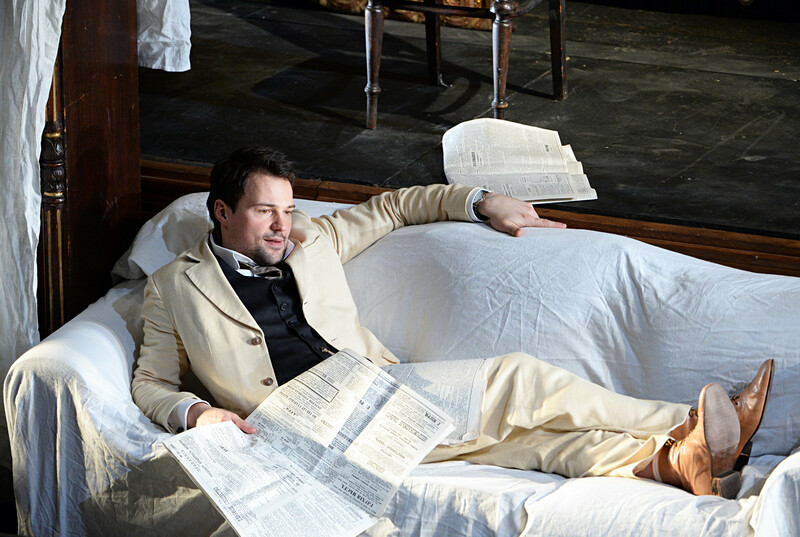 Sergei Makovetsky, one of the best Russian theater actors, plays the lead role. 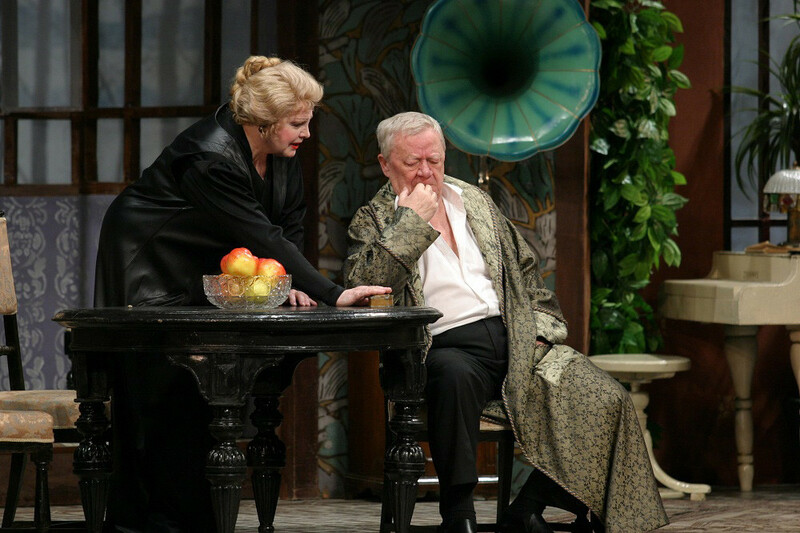 The Cherry Orchard, like Chekhov in general, is still very popular. So it is worth naming at least two productions. One is at the Maly Drama Theater - Theater of Europe staged by its artistic director Lev Dodin and the other at the Sovremennik Theater. In the play Gorky manages to capture the rapid rise and no less rapid decline of Russian pre-Revolutionary capitalism. In three hours of stage time the heroine - a very rich and extraordinary woman called Vassa - manages to save her family from disgrace by forcing her husband to take poison, and dies herself in the end.